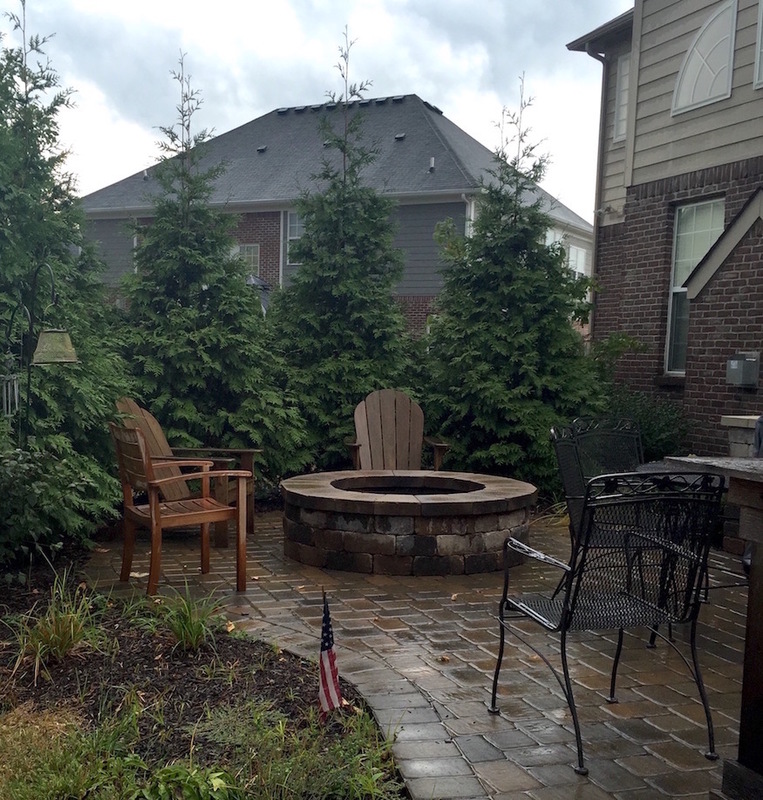 With our experience maintaining and working with a variety of homes, All Seasons can cater to your specific needs for your outdoor area. 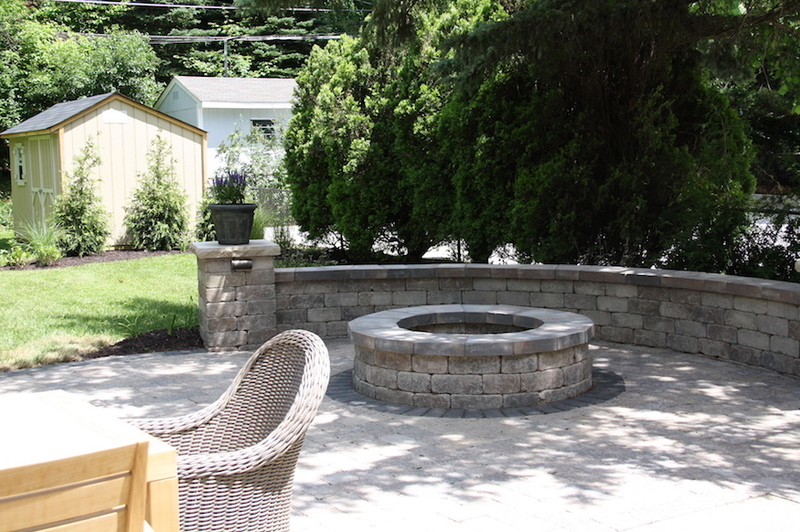 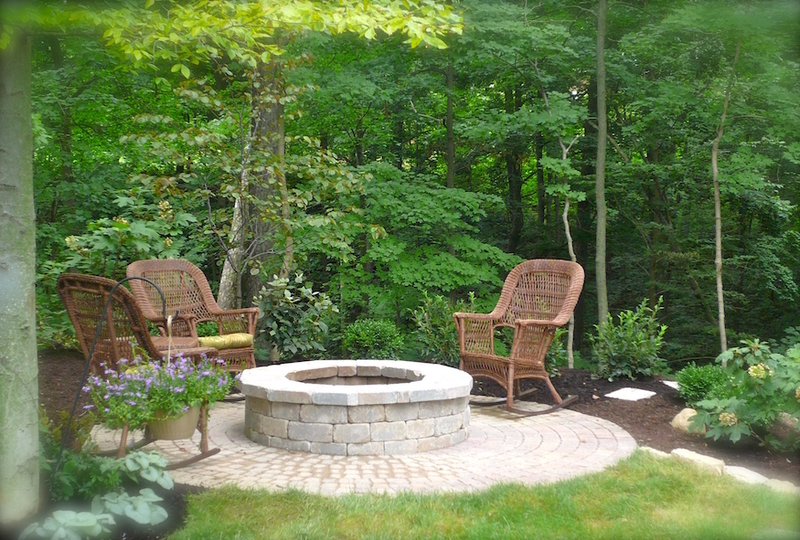 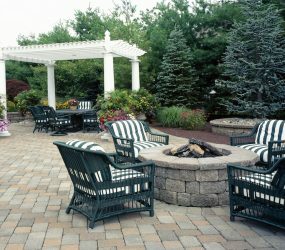 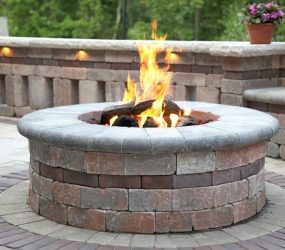 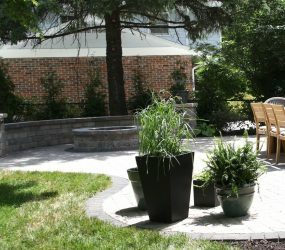 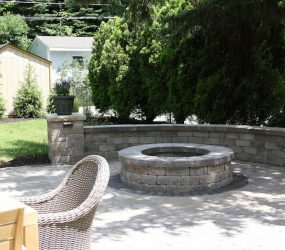 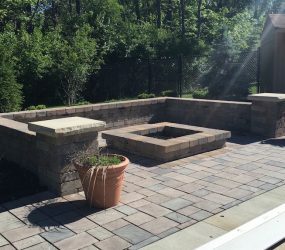 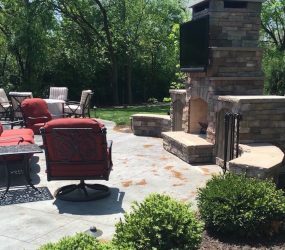 Our goal is to improve your outdoor living space and create a unique, individual plan focused on your wants and needs. 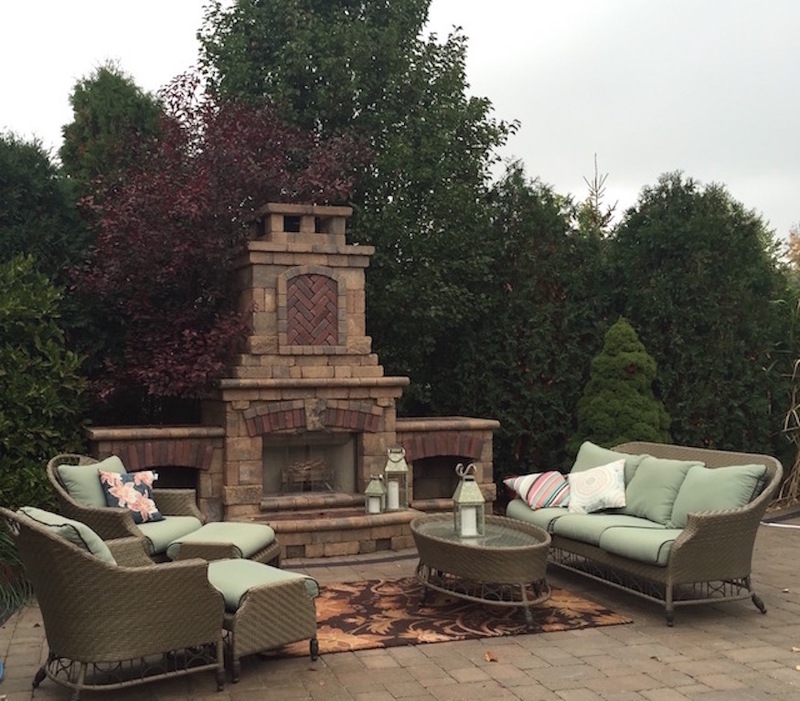 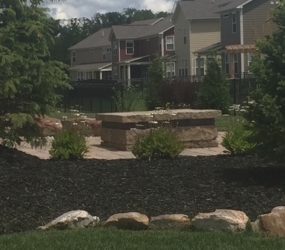 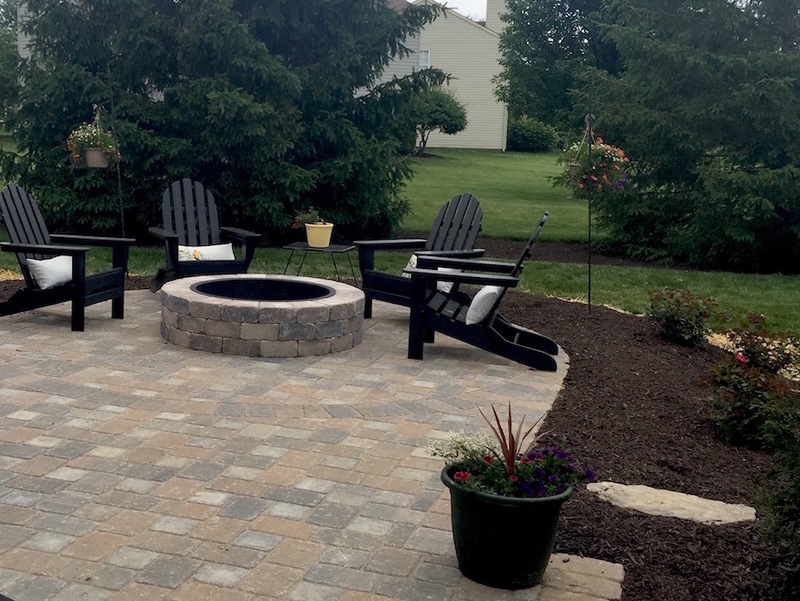 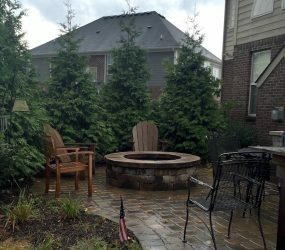 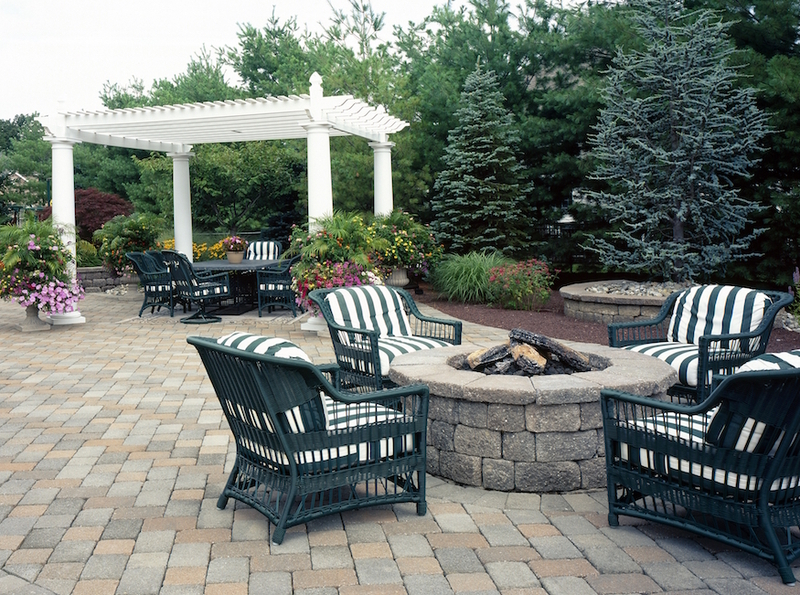 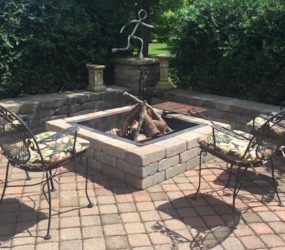 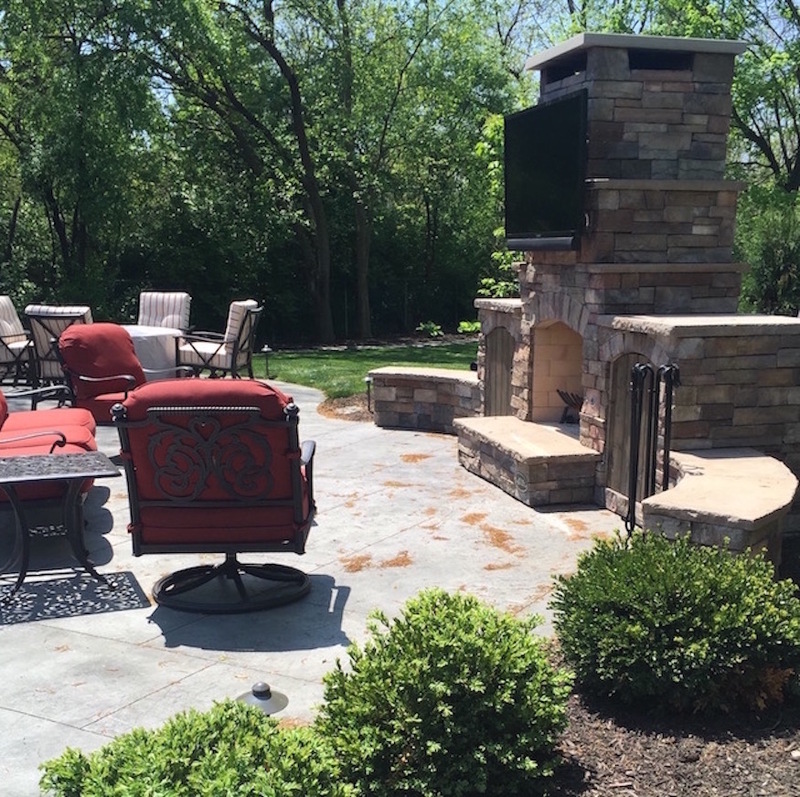 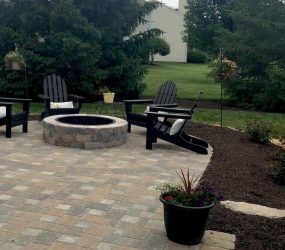 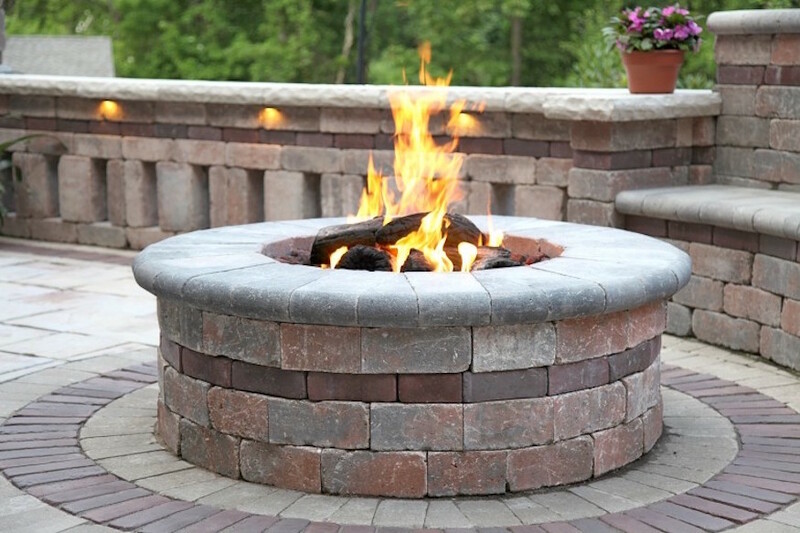 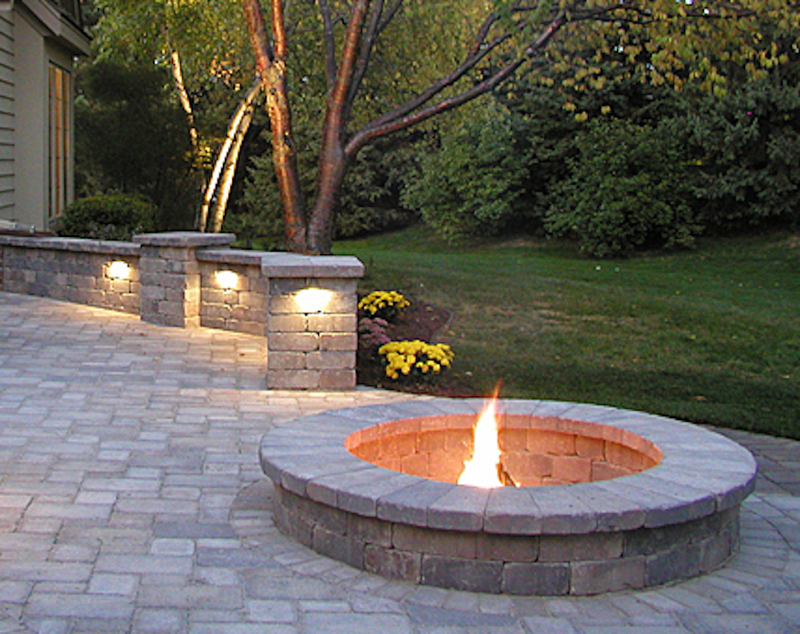 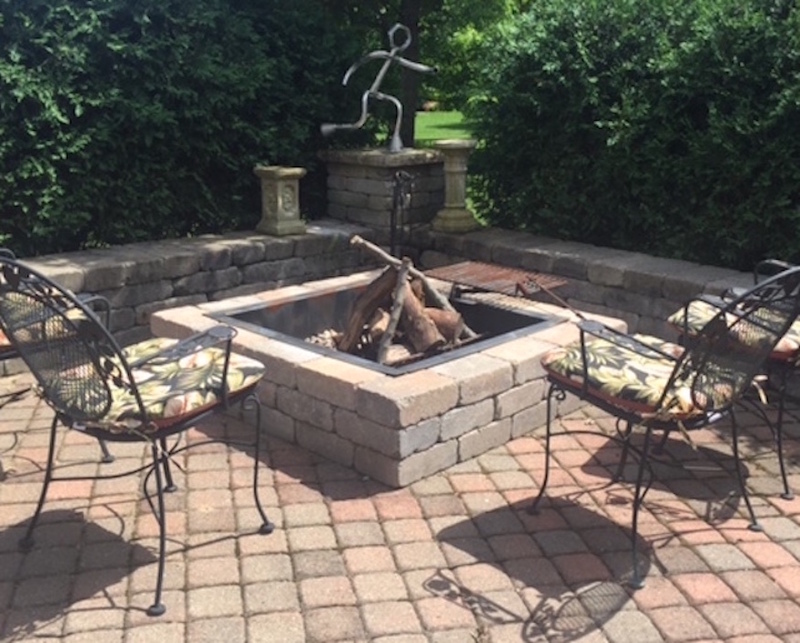 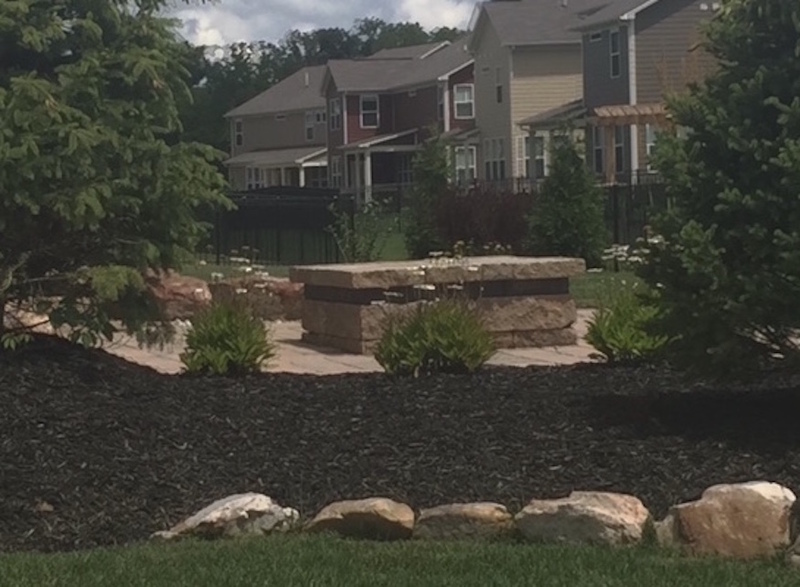 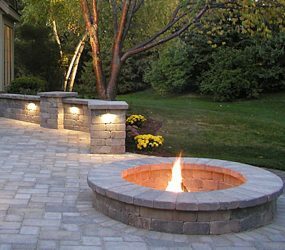 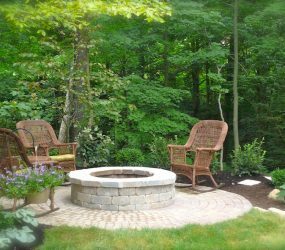 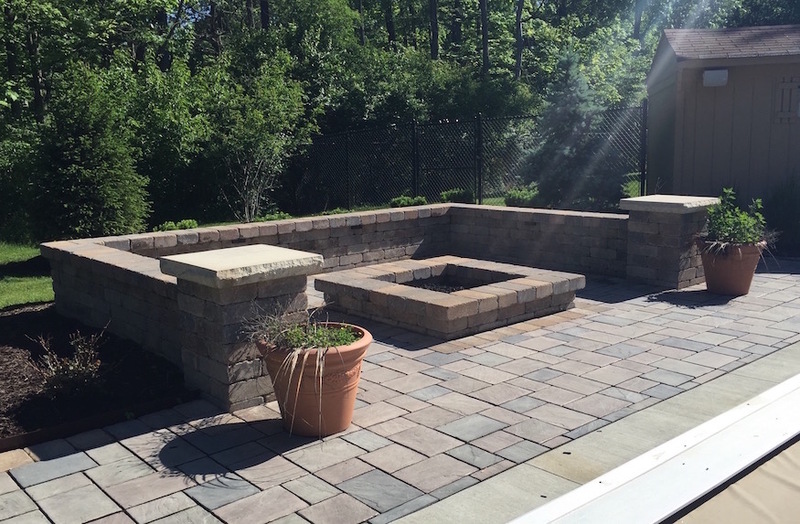 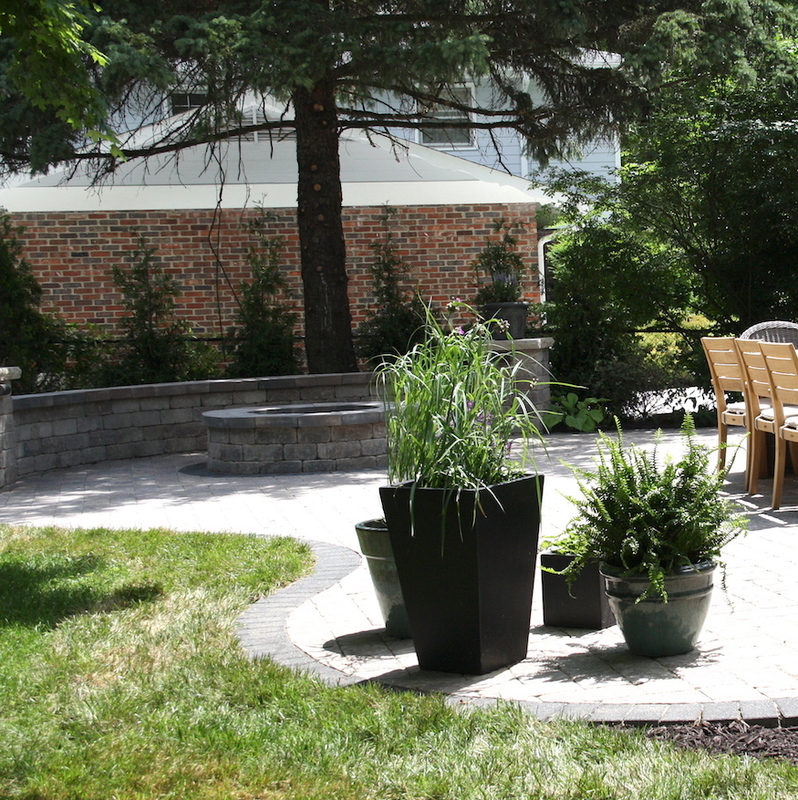 All Seasons has long term residential experience with clients all over central Indianapolis and offers a wide range of stress-free custom services for the outdoor areas of your home.